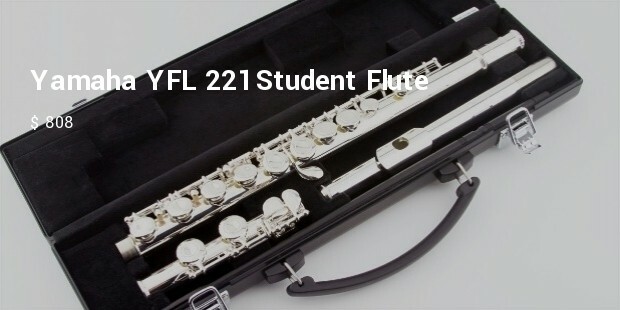 Flutes are in the category of woodwinds and unlike other similar instruments produce a very pleasant soft sound without using a reed. 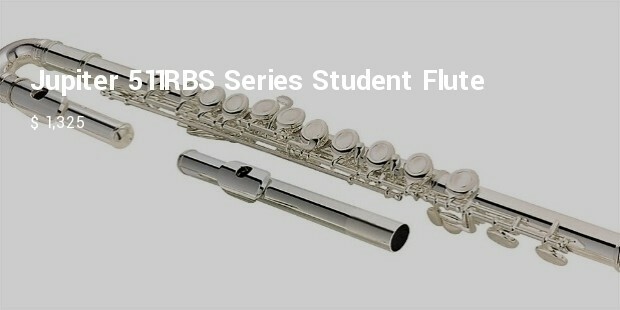 Flutes produce sound using the flow of air . 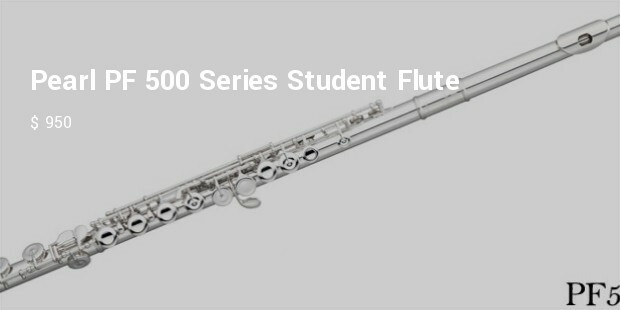 Generally called a flutist, the flute is known for its pleasant and sweet sounding tones that easily blend with various other instruments. 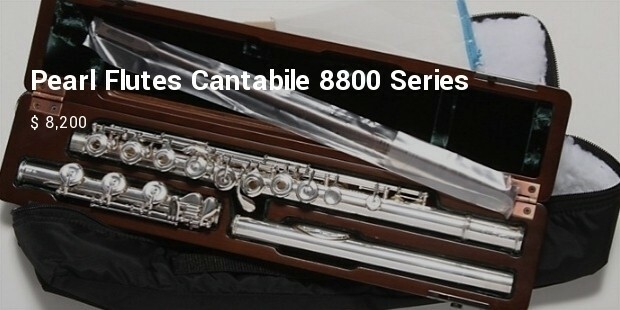 Flute manufacturers like the Powell Company use precious metals to make their flutes because of their denseness, attractive luster and malleability. Silver, gold and platinum alloy are the most used of the precious metals. 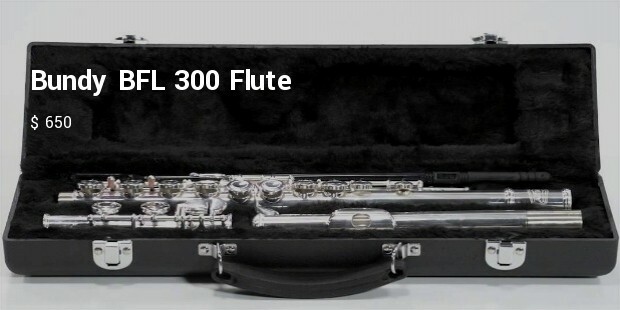 Platinum alloy flutes are thought to be the best sounding flutes because of their dark, penetrating sound as well as its ability to maintain stable pitches with different dynamic levels. A complete solid silver construction with a handmade headjoint which has been carefully researched, designed and tested to allow players to produce a wide range of great tone colors. Keys are attached via the French pointed arm system where the rods pass through the center of the keys. From head to foot, Powell’s Sterling Silver Handmade Conservatory series flute is constructed out of solid silver. Its design is made for a resonant, vibrant sound with great projection. Pin-less construction eliminates very small needles connecting keys to the instruments mechanics thereby reducing risk of damage and corrosion to the delicate key system. 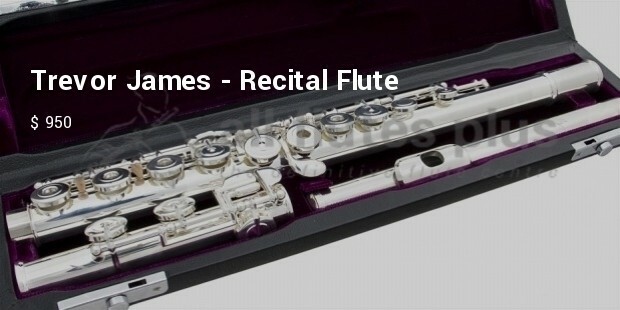 The Haynes Handmade Drawn Tone Hole model flute is constructed out of solid silver including the body, foot and headjoint. 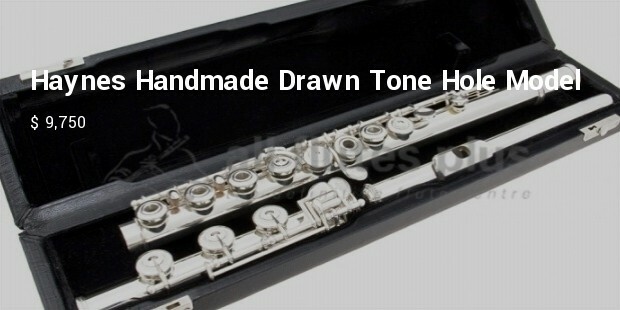 Drawn tone holes are shaped using the material of the flute body itself instead of soldering on additional metal thus providing less resistance when blowing making it a more responsive flute. 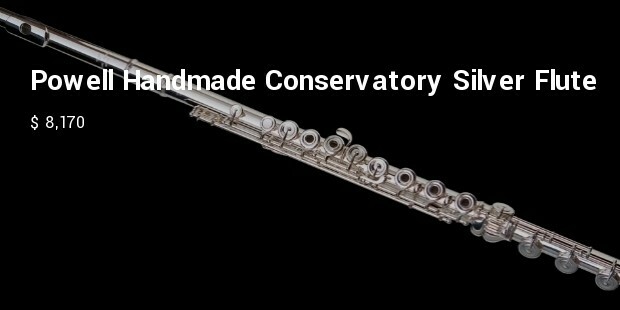 With a solid silver Flute Makers Guild of London headjoint, the Trevor James Recital ST3 Concerti provides players with a beautiful sound and lots of flexibility. 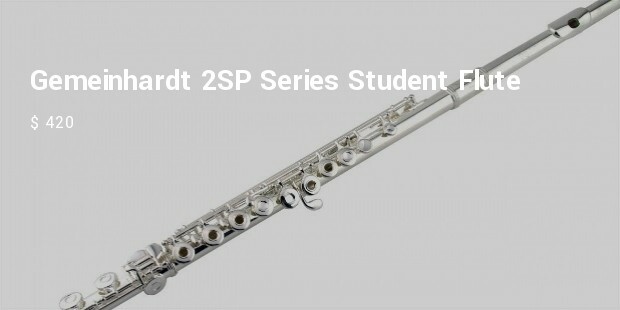 Soldered tone holes are fixed to the body as separate pieces of metal which adds additional weight to the flute and darkens the tone while providing more resistance when blowing into the instrument. 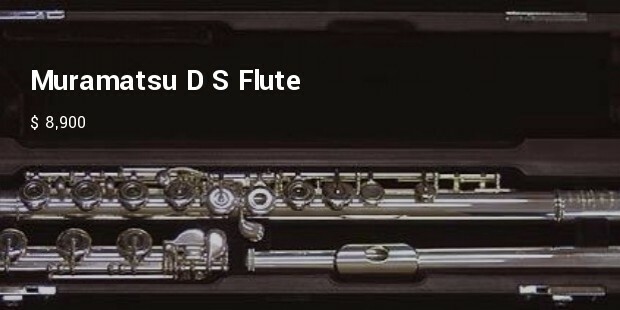 Flute is a very soft musical instrument which enlivens the environment with it’s soft on the ears music.